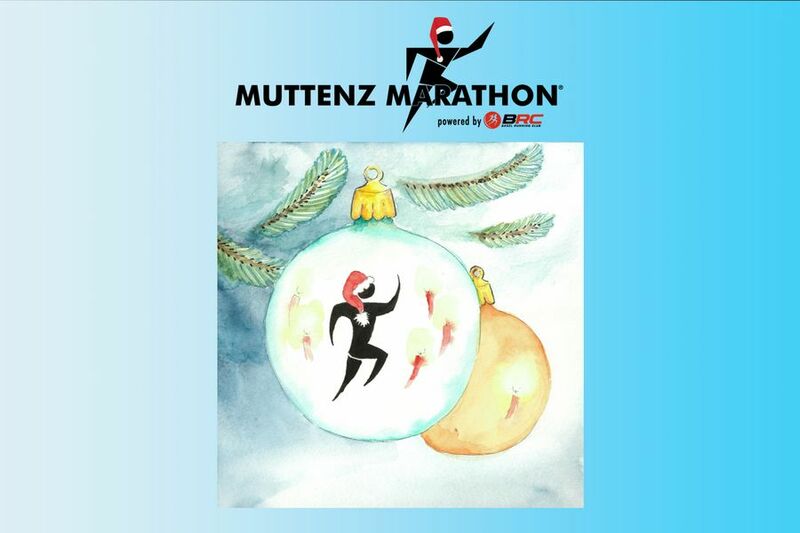 The year 2018 was marked by a jubilee for us: the 10th edition of the Muttenz Marathon. In this context we could celebrate new course records over all courses and also a new participant record. At this point we would like to thank all runners, helpers and sponsors who made the 10th jubilee a beautiful and unforgettable experience. We are already working intensively on the preparations for the 11th Muttenz Marathon and are already looking forward to welcoming you on 28 April 2019. First of all we wish you a Merry Christmas and a Happy New Year!